Our wine choices reflect some of the finest from Australian growers - with a selection of international old and new world wines to satisfy the palate of discerning wine lovers and also those who are just lovers of great wine! Since opening in December of 2016 we have also always encouraged our customers in conversation, to tell us if there is a wine they love that we can source and add to our range – for the convenience of our locals and the desire of our regulars! 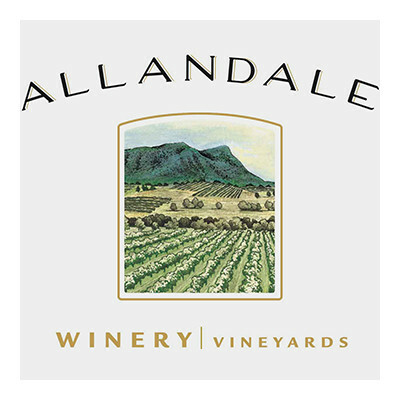 Grapes for this 2015 Allandale Hunter Semillon came from two Lovedale vineyards; Hindmarsh vineyard, located behind the winery and Midnights Promise vineyard. 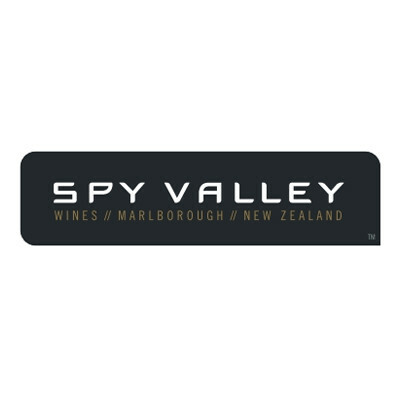 Picked early in the season and cold fermented using specially selected yeasts, this is a relatively low alcohol white wine (10.5%) as is an increasing trend for Hunter Semillon. Plenty of classic Hunter notes of lemon and lime dominate the nose following through onto the palate underscored by a citrus acidity keeping this wine fresh through the finish. This is the very essence of Southern Margaret River Chardonnay. 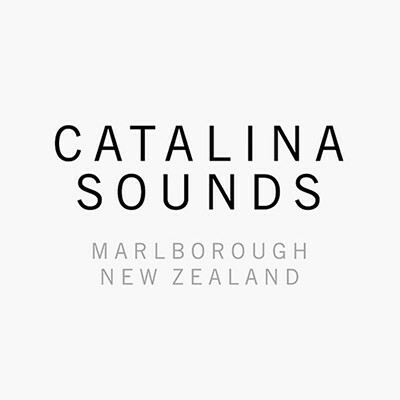 The team at Snake & Herring have been working with the Chardonnay from this beautiful vineyard for more than a decade and they understand it very well. The 2014 version of this wine has been incredibly successful taking out the Trophy for Best Chardonnay at the prestigious 2016 Royal Melbourne Wine Show against some of the best Chardonnays in the county. By any standard this is an excellent Pinot Blanc. Slightly fruity on the nose with more delicate apple fresh fruit on the palate. A gold medal winner at General Agricole contest of Paris – this pairs beautifully with all kinds of fish and white meat in general. Malbec is Argentina’s flagship varietal and thrives at high altitudes. The La Consulta and Altamira sub-regions of the Uco Valley are at the southern extreme of fine wine production in Mendoza, the southern locality and higher altitudes (1,150m) result in a cooler climate. JED source their fruit from the same vineyard here, year in year out which yields a bright and tight Malbec style. 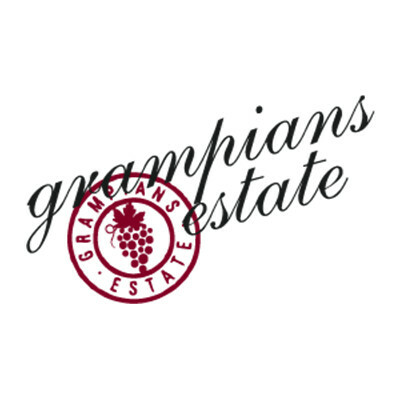 Violets aromatics and spice are the hallmark of the region with crunchy cherry fruit and a savoury edge. The Heathcote Estate Shiraz 2013 is a wonderfully balanced red wine with beautiful ripe, savoury tannins and a touch of spice. Elegant and plush, this an Australian must-try. 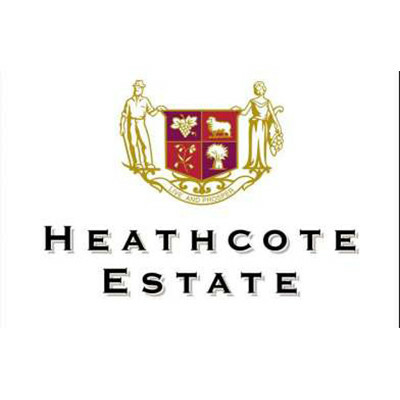 Led by winemaker Tom Carson, Heathcote Estate’s philosophy is to craft wines that speak of the distinct characteristics of Heathcote and particularly, their own individual site. Planted on the ancient Cambrian soils that define the heart of the Heathcote region, this single vineyard wine displays all of the best characteristics the region has to offer and is a pure expression of an incredibly balanced Victorian Shiraz. Harvested from high elevation vineyards of clay and limestone, inland from Valencia, Casa Lluch Tempranillo is a dense, dark ruby hue and the nose is fragrant, with luscious raspberry and ripe blueberry fruits. The palate is rich and complex with ripe fruit flavours and a long pleasant finish.